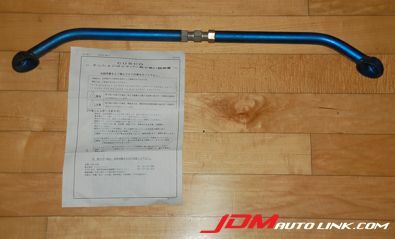 We have an immaculate condition Cusco Tension Rod Bar for the Nissan Silvia S13, S14 and S15. The Cusco Tension Rod Bar improves tension rod mount stability for more certain alignment and suspension performance. With the installation of the Cusco Tension Rod Bar, it will stabilizes alignment, and suspension rigidity reinforcing the tension rod mount area. 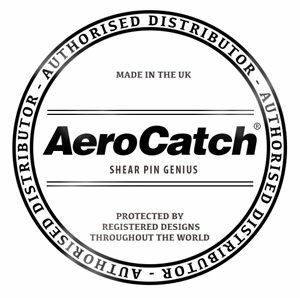 It has a a turn buckle that allows pipe tension adjustment. 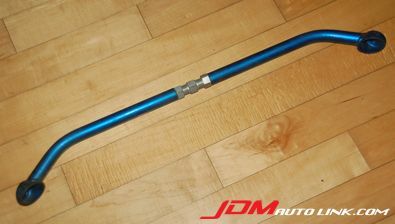 The Cusco Tension Rod Bar is finished in trademark Cusco blue and has a diameter of 22mm. 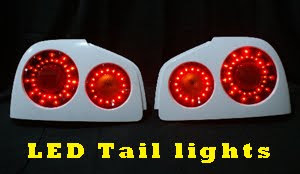 Should you be interested in this part, email us at sales@jdmautolink.com for a quote.